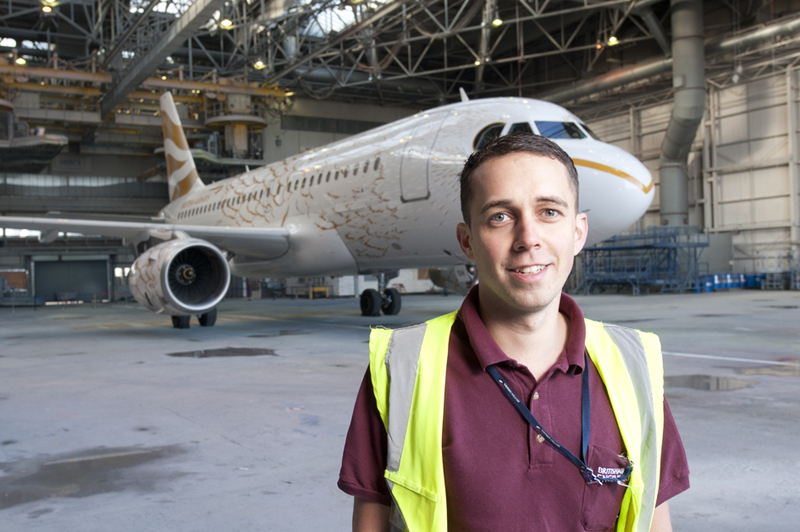 To celebrate the London 2012 Olympic Games, British Airways chose artist Pascal Anson's 'The Dove' design for special edition livery on nine planes. 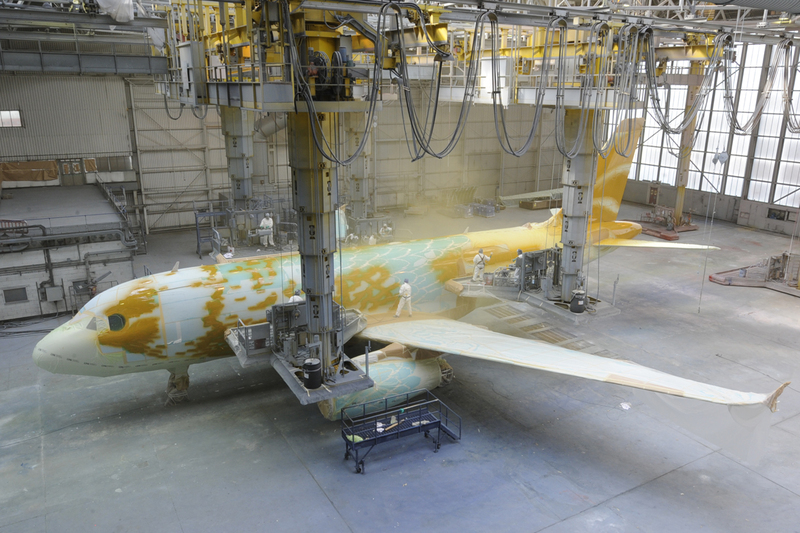 rb create captured a time-lapse of the first plane's transformation. 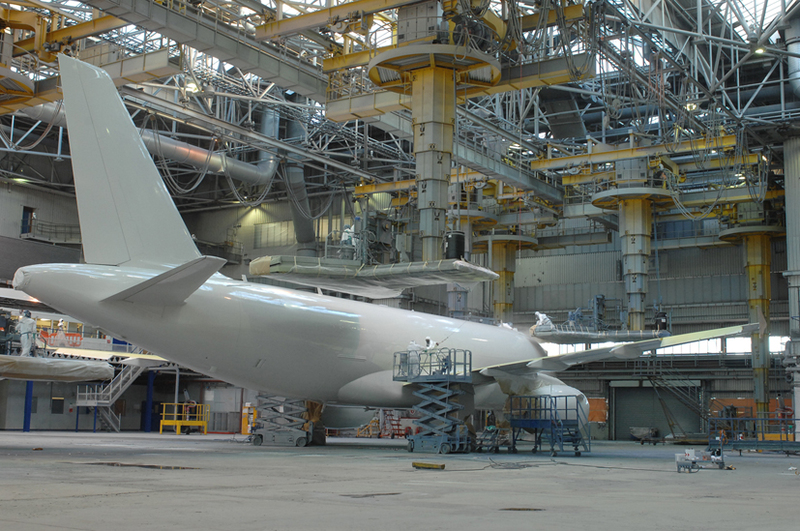 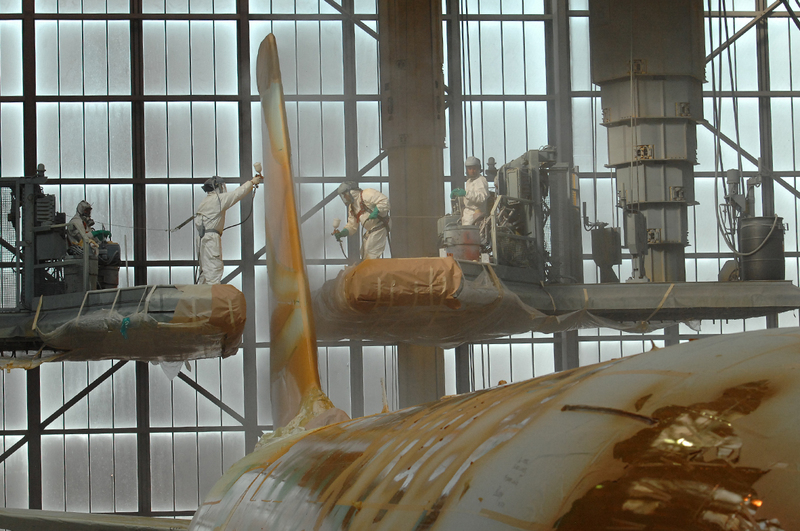 The British Airways painting department opened their doors to rb create, allowing us to station seven cameras in the hangar where one plane underwent ten days of stripping, sanding, priming, painting and polishing. 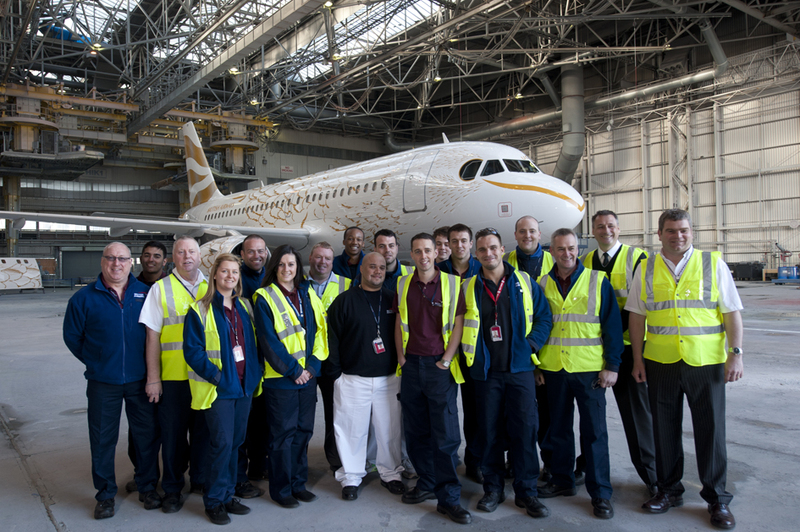 It was a great opportunity to showcase the time and planning that goes into repainting a plane, especially with a design that has been created for the Olympics. 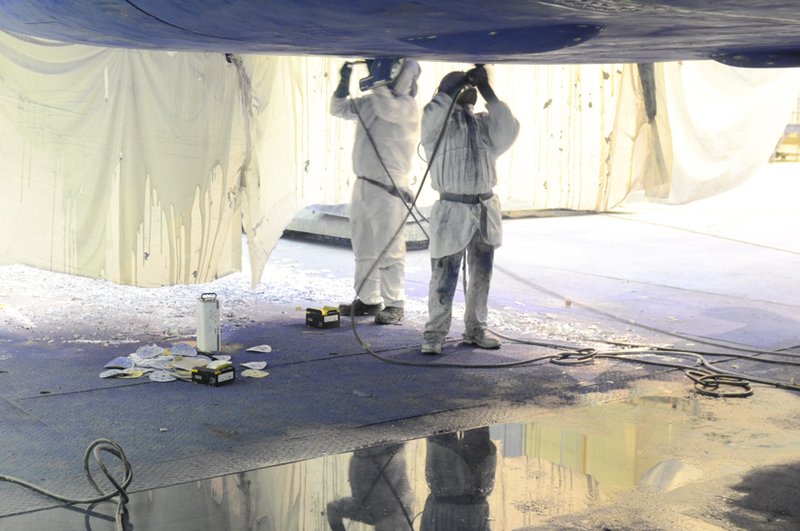 >> Have a look at ten days’ work boiled down to a two-minute time-lapse.